Mahoney Environmental, a leading recycler of used cooking oil for 65 years, announces the launch of their new website. The new website has been designed with improved functionality and navigation, while focusing on the user experience throughout the site. Mahoney partnered with Proceed Innovative to build a website created for the customer. 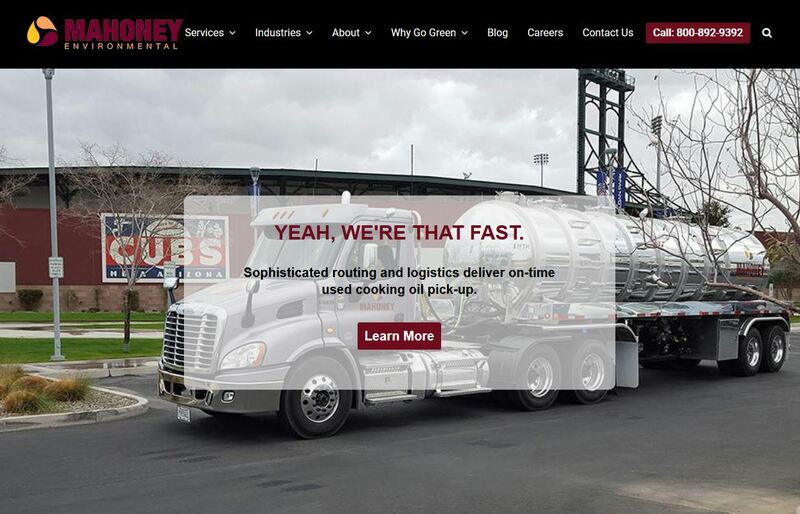 The newly redesigned site includes numerous features to help customers easily navigate the website and learn more about Mahoney’s product and service offerings. The website also has a comprehensive case study section where users can see the application of Mahoney products and services in a variety of industries. The new website has improved functionality, clean design, and rich content that focuses on the organization’s mission to create value for food service operators. Visitors can also stay informed with the latest Mahoney and industry news through its new online blog found on the website. The new website went live in July, 2018 and can be found at the same address: https://www.mahoneyes.com. Mahoney Environmental is a licensed EPA recycler and a leader in used cooking oil collection and recycling. They engineer the most reliable equipment to make back-of-the-house food service operations more efficient and provide the highest level of service. Mahoney Environmental also provides grease trap services to food service operators nationwide, servicing national and regional chains, as well as independent restaurants throughout the United States. 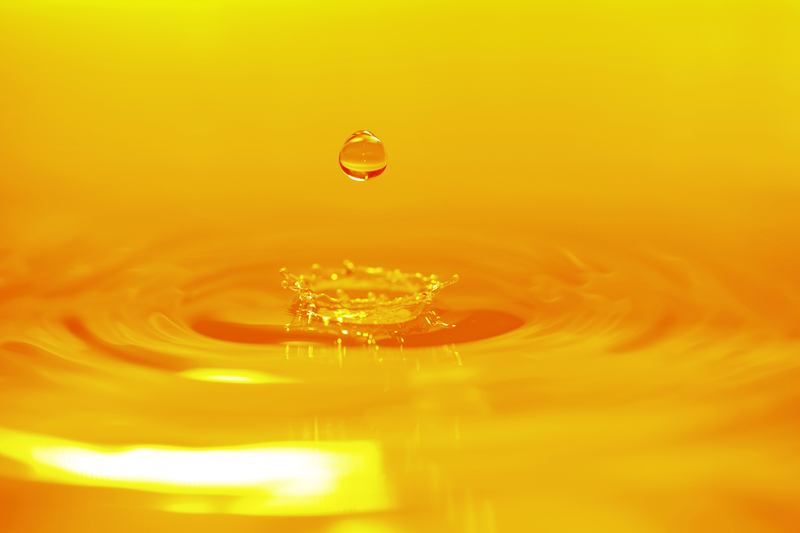 Fresh oil programs in select markets are also available through Mahoney Environmental. 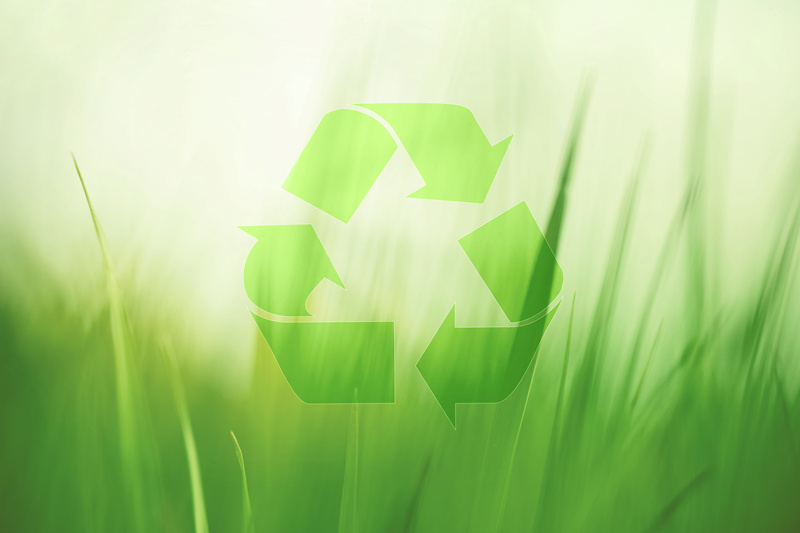 Since 1953, Mahoney Environmental has been recycling used cooking oil, grease trap material, and other waste products into materials that are sustainably transformed into products such as animal feed and alternative biofuels. Visit https://mahoneyes.com to learn more. What Happens to Your UCO when Mahoney Removes it From Your Restaurant? previous post: Community is what it’s all about for Mahoney. next post: What Happens to Your UCO when Mahoney Removes it From Your Restaurant?